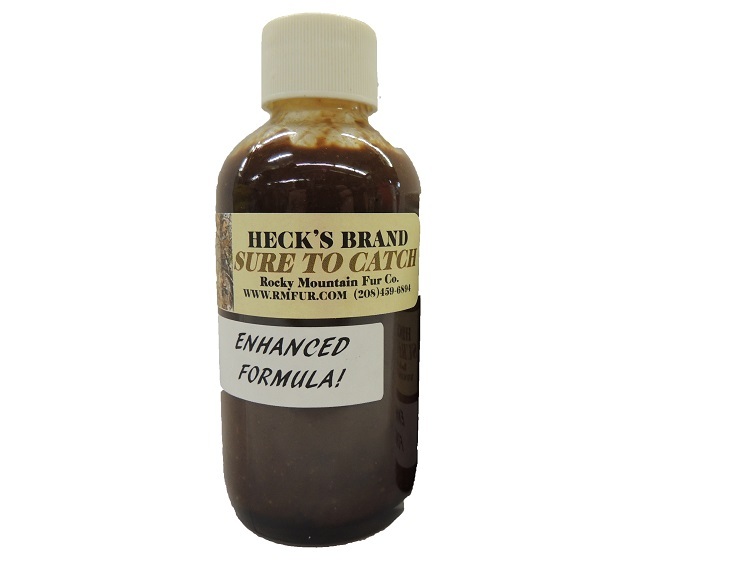 Heck's Super Skunk Paste - $7.00 : Rocky Mountain, Fireworks and Fur Co. Extremely SUPER LOUD Lure. The main ingredient is high quality PURE ground skunk gland. Has great results when used in cold winter months and wet weather conditions. This Lure is a thick paste made to be placed up high in a tree or shrub causing predators to pace back and forth in the trails to locate the odor, only to increase the chance of a catch. I have personally followed Pine Marten & Bobcat trails that come to a dead stop over a hundred yards away, and make a turn for our set.